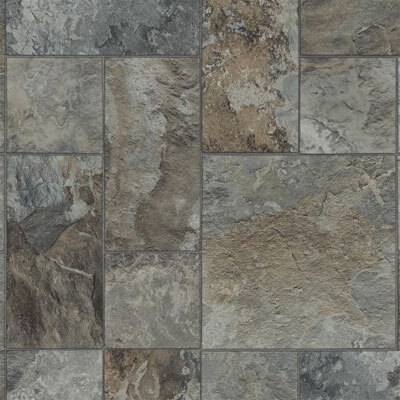 New floors will improve the entire aesthetic of any room in your home, and the Armstrong StrataMax Best Multicolor Slate supplied by Discount Flooring offers quality and beauty you can count on. We've been a leading online supplier of floors for ten years, and we offer premiere customer service on top of our great prices. Founder Jim Williams believes every flooring project deserves individual attention, and is on hand to answer any flooring questions you may have. 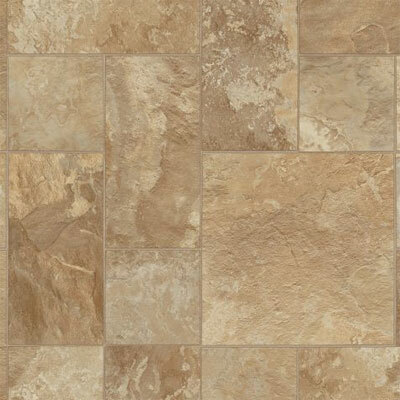 We'll even ship your floors directly to you, so you can install your Armstrong floors and enjoy them sooner. 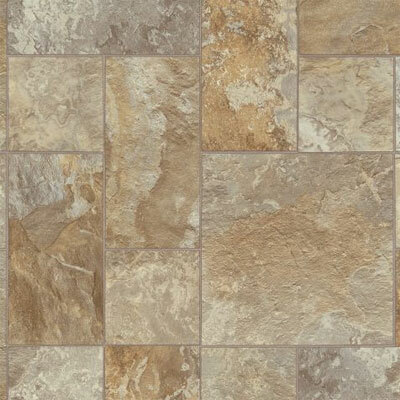 Trust Discount Flooring for your next vinyl flooring project.